annie2602 The seller is nice, polite and response to my message very fast. I wasn't able to pick the item up at her house. And she came to my house to deliver the item as promised. 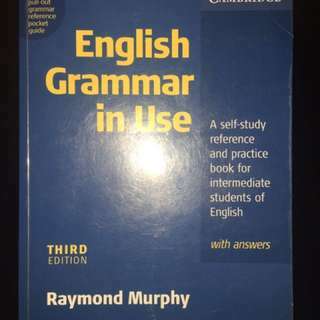 The book is in a very good condition as described and the price was also affordable. I feel very please after receipt the item. 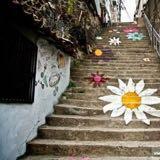 Thank you very much, it was a pleasant to deal with you. 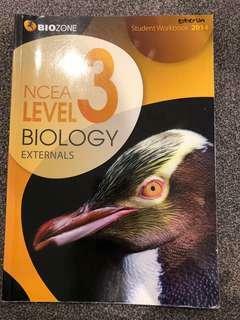 NCEA level 3 biology student workbook Externals. Only few pages are wrote. Mostly not written inside the book. 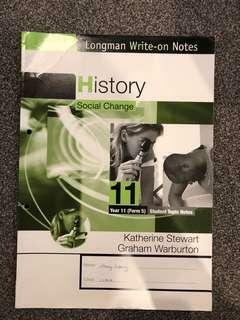 Year 11 History student topic notes on Social Change. 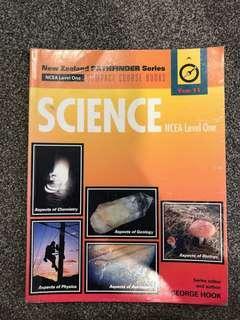 NCEA level one science book. 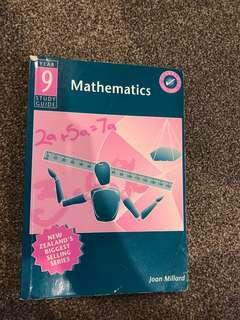 Year 9 Mathematics study guide. EAS published. Joan Millard. 2005/2006 Edition. Brand new. 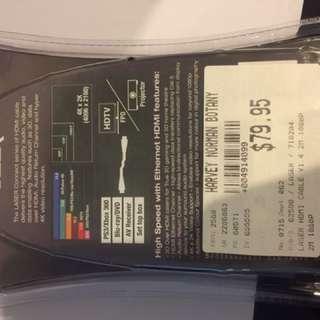 Selling it cause I am not use if it. Price is negotiable. 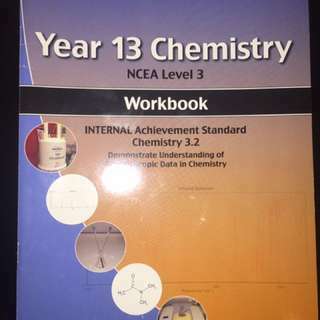 FSC level 3 chemistry workbook. One internal. 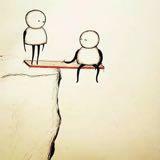 One external. Most were used. Price is negotiable. 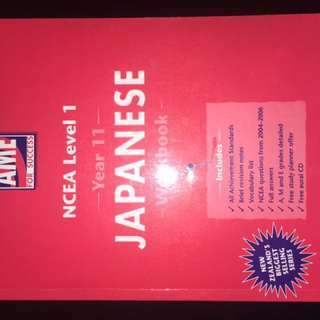 AME level 1 Japanese Workbook. Some pages were used. Contains a CD. Price is negotiable. 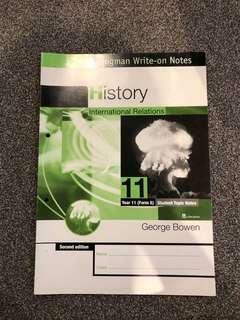 For intermediate student. In good condition. A few page is used. Price is negotiable. 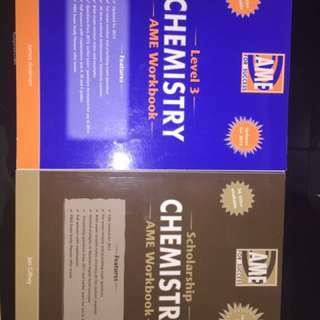 2014 level 3 AME chemistry workbook. 2013 scholarship AME chemistry workbook. Only a few page has been used. Price are negotiable.